« SOLD – 4Bed/2Bath Single Family Home at a Bargain Price! A city park in the middle of the Loop? Planned and ready to go ahead! So although I wasn’t happy to see two old buildings demolished, I’m glad there will be a patch of green and trees in the middle of the Loop. 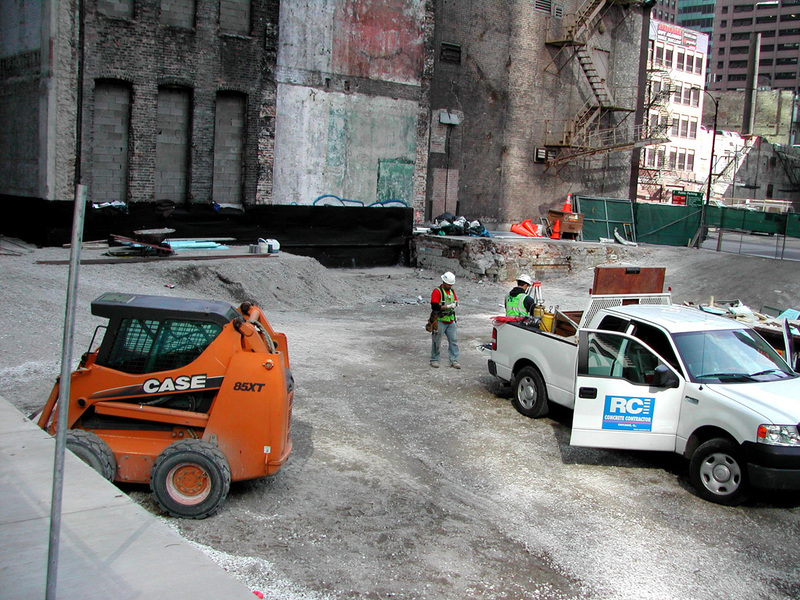 The John Buck Company, developer of the neighboring 155 N. Wacker, is helping to develop this new downtown public plaza located at Randolph and Franklin Streets. 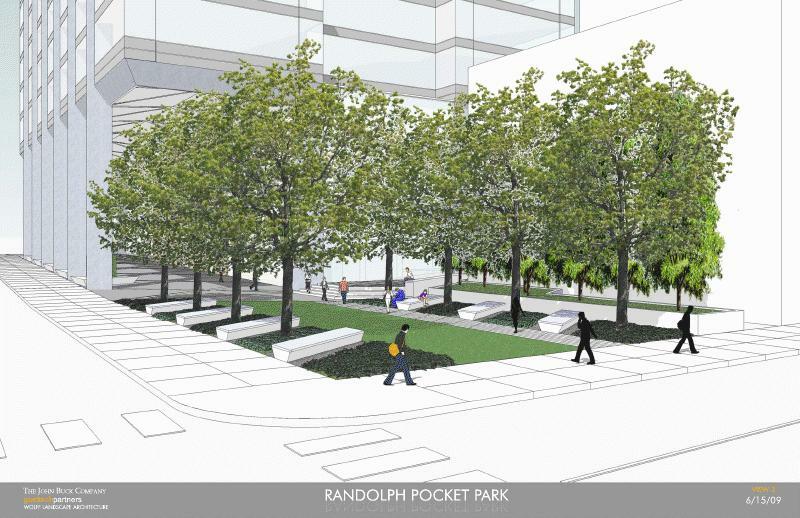 Now for the fun part, Chicago taxpayers are footing the $7MM bill for this public plaza through TIF funds. This entry was posted on March 30, 2010 at 11:11 PM	and is filed under Green, Parks, Proposed Developments, The Loop. Tagged: Chicago, John Buck, Loop, Plaza, Skyscraperpage, The John Buck Company, TIF. You can follow any responses to this entry through the RSS 2.0 feed. You can leave a response, or trackback from your own site.